(Left) Shalom Bollywood premiered at the Mumbai Film Festival in 2017. This years’ Atlanta Jewish Film Festival (AJFF) featured a documentary by award-winning Australian documentarian, Danny Ben-Moshe. 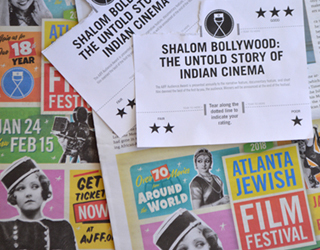 This short 76-minute documentary explores the contributions of the Jewish community in the vast Bollywood industry, from the silent era films to date. In the early days of Indian cinema and commercial theater, very few women were performers because theatrical performances were considered a taboo for Hindu and Muslim women. Men often played both roles—of the man and the woman—and very few women attended performances. With the growing popularity of film, in the late 1920s, it became increasingly important to try to find women to play women roles, but the only women free from such taboos included Jewish actresses. This opened the door for them and ushered in a heyday for the Jewish acting community whose liberal lifestyles were attractive. More and more Jewish women were sought out to play movie roles that others could not take on. With bare midriffs, lighter skin tones suited to the black and white film era, a carefree demeanor, and their enthusiasm to incorporate different dance styles in their dance numbers, Jewish influences took over both India’s movie scene as well as other performing arts, starting as early as the late 1920s. The silent era helped them, as few could speak Hindi, but they soon overcame it. With the community’s interest in music, and familiarity with nontraditional instruments, Jewish artistes also added their talents to the movie scores in later years. The documentary profiled actors such as Sulochana, Pramila, Rose, David, Nadira, Aarti Devi, and Haider Ali, as well as model Rachel Ruben (granddaughter of Rose)—just a small set of the many cine stars of Jewish origin in Bollywood. Interview with Sulochana's cousin Ruby Mordecai. The earliest known Jewish actress to feature in Indian cinema was Sulochana, born in 1907 as Ruby Myers, a Baghdadi Jewish woman. She was a telephone operator before she became an actress, and her first film was Veer Bala in 1925, a silent film. She did not speak Hindi then but learned the language, and when talkies began, she returned in the remake of her own film, Madhuri (1932). Over her career spanning until 1980, she worked in nearly 100 films, her last one being Dostana. Her career was not free of controversy, as Morarji Desai banned one of her films, Jugnu (1947) as the on-screen romance between an older woman and a younger man was unconventional and did not seem plausible. Following close on Sulochana’s footsteps was her cousin, another young woman, Esther Victoria Abraham (1916-2006), a Baghdadi Jew from Calcutta, who chose the stage name Pramila for her first film in 1931. She first eloped with a Marwari theater director, then married a Muslim actor, Syed Hassan Ali Zaidi, who chose the stage name of Kumar. Post-Partition, Kumar chose to go to Pakistan in 1963 and Pramila stayed back as she did not see herself thriving in a Muslim country. 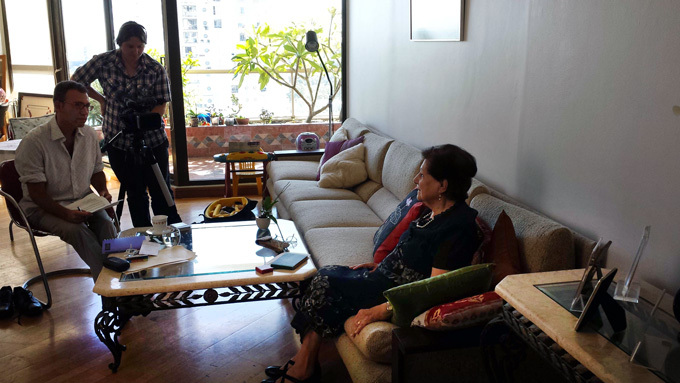 Later in life, Pramila settled with Parsi filmmaker Gadhali in Mumbai. 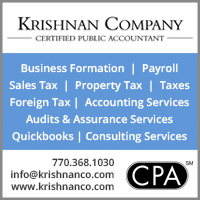 Pramila and Kumar had a film production company, Silver Productions, that lasted for a short while. She too was once arrested by Morarji Desai who suspected her of being a spy, as she visited Pakistan often to distribute films. Pramila was the first Indian ‘Miss India’ in 1931, and her daughter, Naqi Jahan also won a ‘Miss India’ title in 1967. Pramila’s career spanned more than three dozen films, her last one in 2006, called Thaang by director Amol Palekar. Although so closely attached to the film industry, only her son, Haider Ali is still working in movies, as the scriptwriter and one of the actors in the blockbuster, Jodha Akbar. Nadira was another actress who shot to fame because of her smart looks and her unconventional character portrayals. Born Farhat Ezekiel Nadira, a Baghdadi Jew from Bombay, her first film was Aan in 1952. She was typecast in negative roles and lived vicariously through her screen persona. She was known to be religious and sought clarity and guidance in all kinds of religious establishments. Other minor mentions included Aarti Devi who was born Rachel Sofaer. Rachel was only permitted to act because her father fell on hard times and only if she changed her name in 1933. She only acted in one movie. Rose, born Rose Musleah, was known for her stylish attire, fashionable sarees, and lavish dancing parties. She married an American airline man, and moved to the United States but did not like the life much and stepped away from the limelight, except for visiting the local synagogue at high holy days. Notable Jewish male actors include David Abraham Cheulkar, a Bene Israel Jew, popularly known as David, who not only acted in films as early as 1937, but also became India’s Olympic representative, and was a Padma Shree recipient. David’s work features in more than 110 films. Ezra Mir was also briefly profiled, a Baghdadi Jew, who made documentaries and films in the 1930s. Over his career, he is known to have made more than 700 documentaries and was awarded a Padma Shree in 1970. 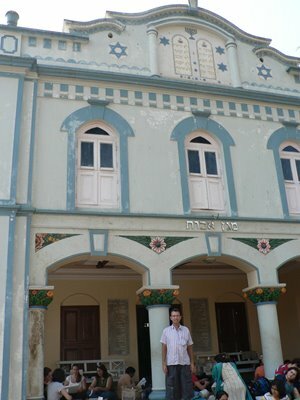 (Left) Director Danny Ben Moshe on location at Bene Israel synagogue in Konkan. The documentary showcased how pop culture embraced Indian Jewish women in the early years mainly due to their lifestyle perspectives, but as time passed, and as actresses from other communities became less fearful of social taboos, the demand for Jewish actresses declined. 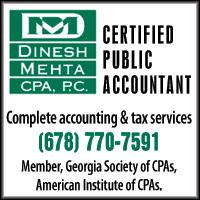 Even seasoned movie buffs are not likely to know if an artiste is of Jewish origin, because in the early years many changed their names to easier stage names, either going by only one name such as Pramila, Sulochana, Rose, or David, combining them with Biblical names such as David Abraham, or adding more generic last names such as Kumar or Ali. Although in the early years this was to help portray an artiste merely for talent, in later years it also reflected an integrated society. Rose’s granddaughter Rachel narrated the documentary and spoke of how her grandmother’s freethinking lifestyle and flamboyant career influenced her own choices when she became a model. Haider Ali provided his own perspective on the industry as well, suggesting that he hoped that just as his own home reflected a confluence of Jewish and Muslim integration, he wished for a similar integration of faiths—where one’s religious affiliations did not matter as much. Rachel echoed a similar sentiment. Orginal archive films of the Jewish stars being digitized for Shalom Bollywood. 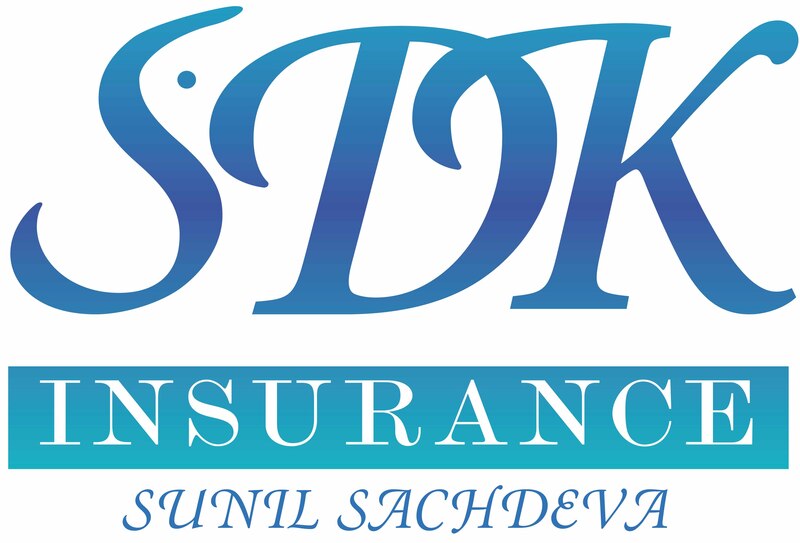 In an interview prior to the release of the film in Scroll.in, Danny mentioned that the Indian film archive was not well maintained and proved to be a tedious hurdle to overcome during the making of this documentary. The making of the film spanned 11 years and premiered at the Mumbai Film Festival in October 2017. (Left) AJFF tickets and flyers. It is interesting to note that this film was funded via the crowdfunding platform Indiegogo, albeit not exclusively. The film has received global financial support and is well received whereever it is screened, including a packed theater here in Atlanta. 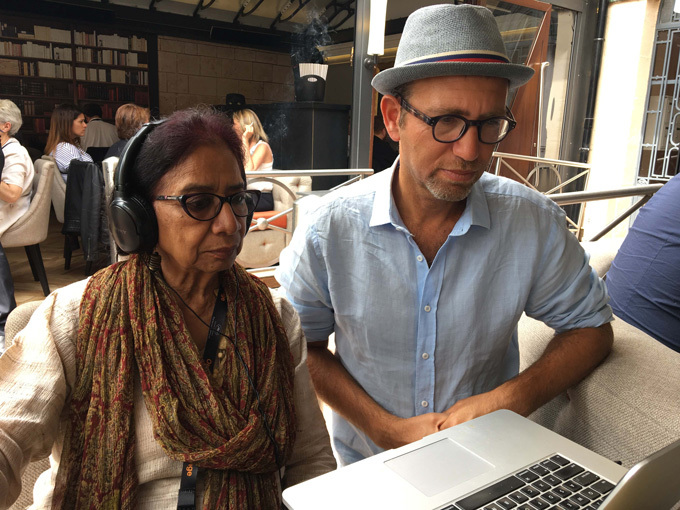 (Left) Film India’s Uma da Cunha watching Shalom Bollywood with director Danny Ben-Moshe at Cannes Film Festival 2017. "Danny Ben-Moshe: I have been making Shalom Bollywood for 11 years"